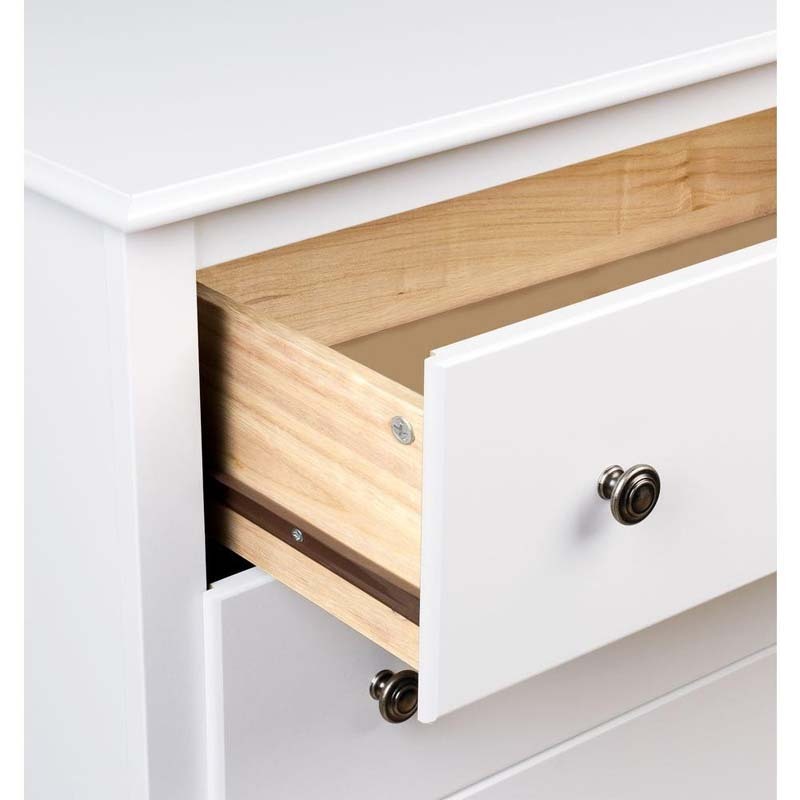 See additional information on the Prepac Monterey Collection 5-Drawer Chest (White) WDC-3345-K below. No bedroom is complete without a chest, so choose one that's as attractive as it is functional. 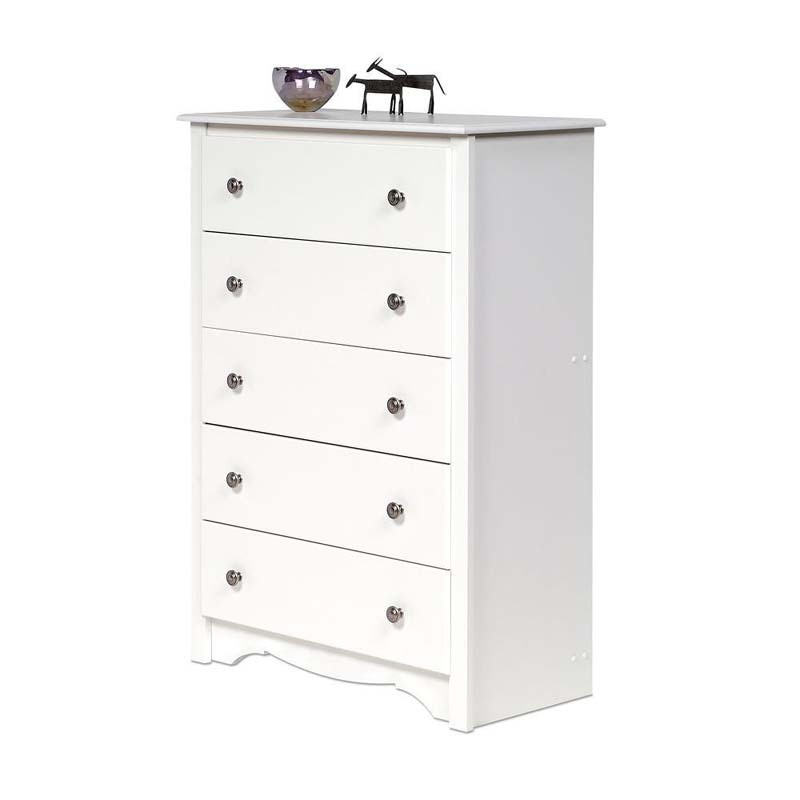 The Monterey 5 Drawer Chest offers 5 drawers' worth of storage, and looks great, too. 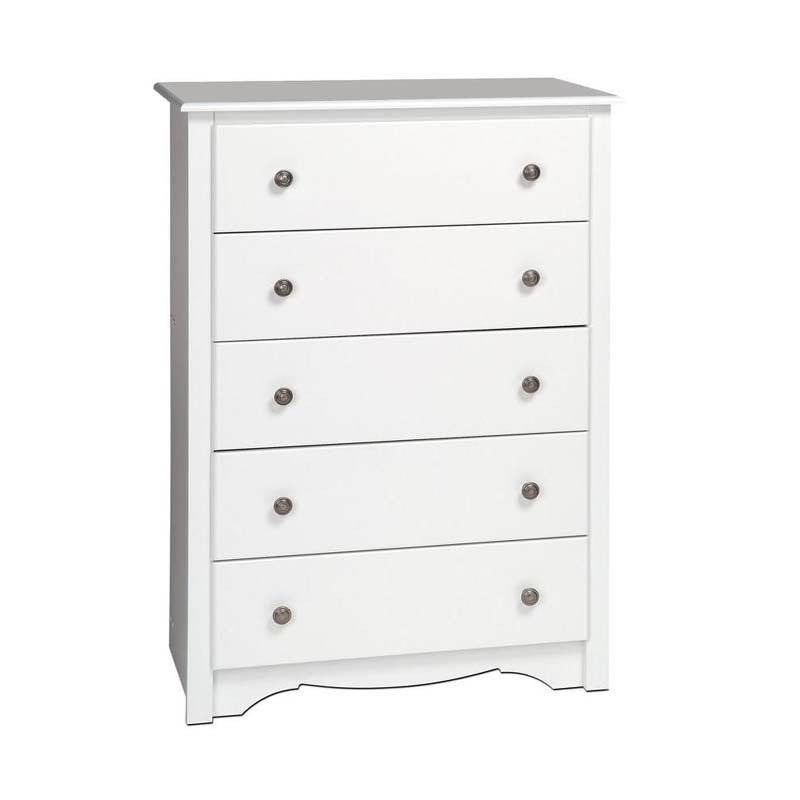 With subtle touches like the scalloped base panel, this chest is a must-have for those who must have more storage. 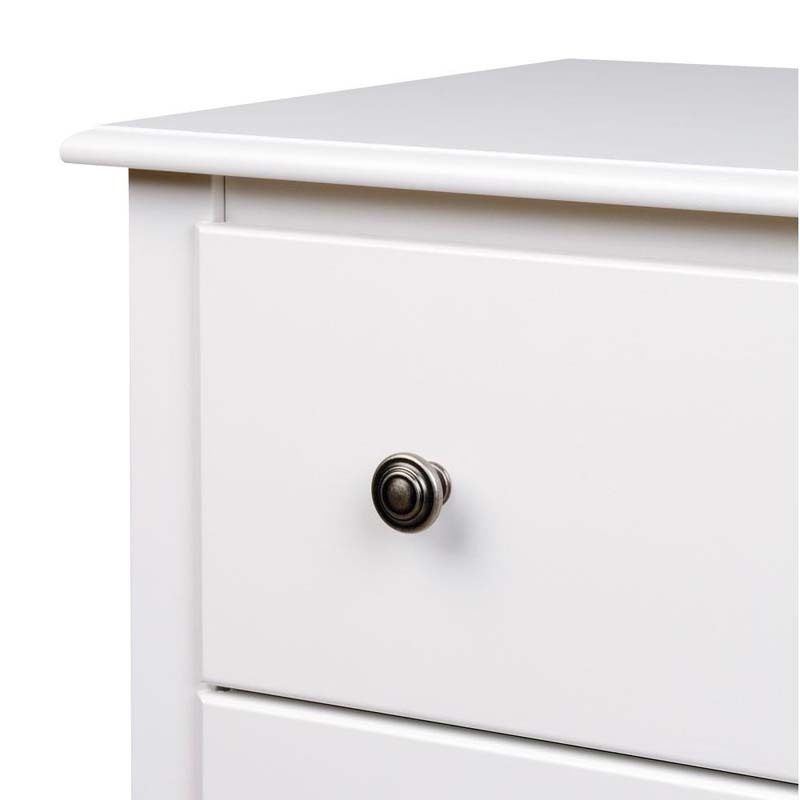 It's the indispensable bedroom piece you've always needed. 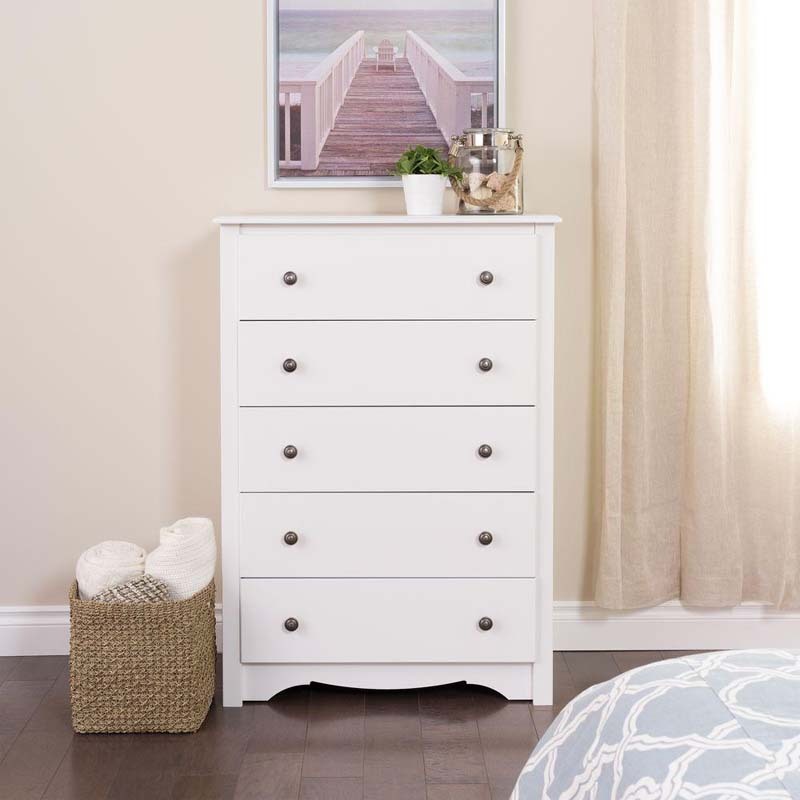 Liven up your bedroom's decor by coordinating it with other members of the Monterey Bedroom Collection! *Also available in additional finishes. See related products below.